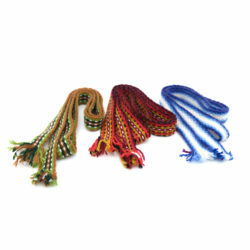 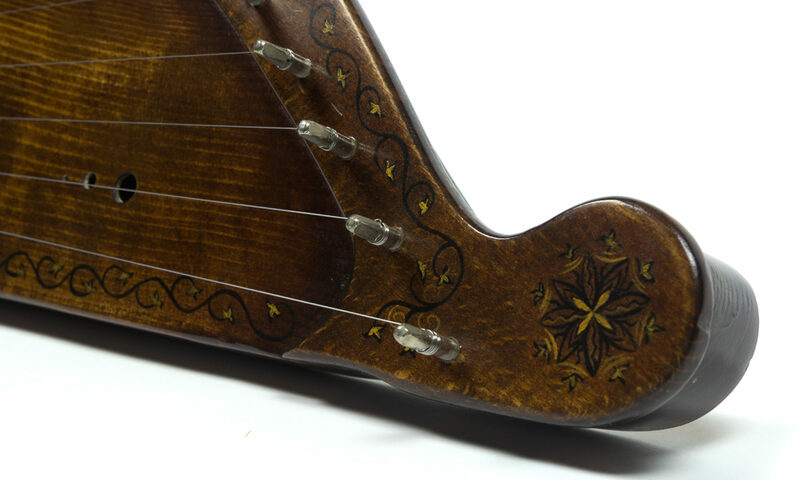 12 string WING-SHAPED richness of sound at a very attractive price. 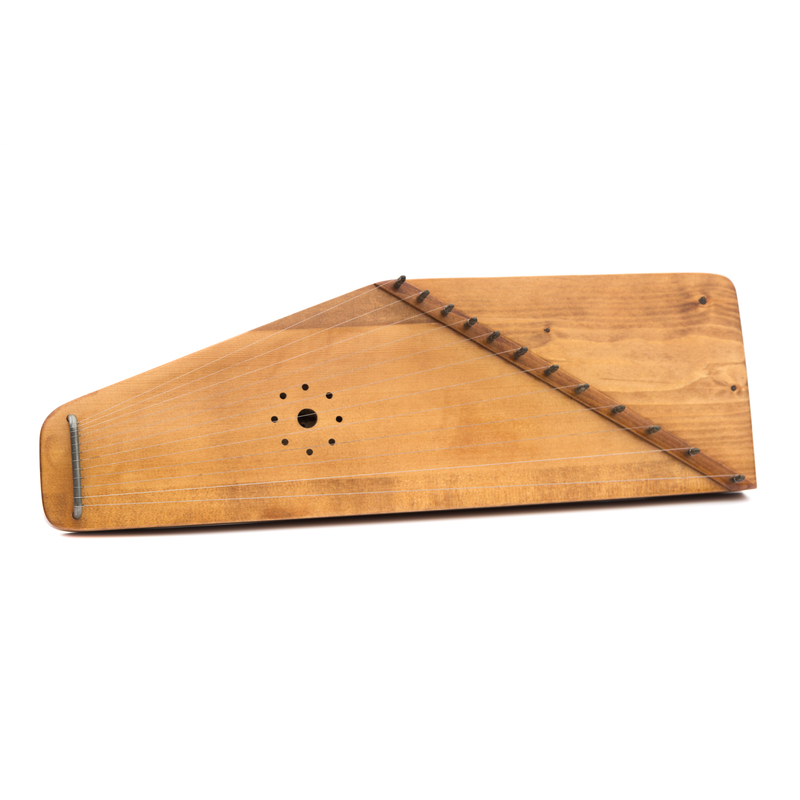 This instrument combines the convenience and simplicity of form, with depth and richness of sound at a very attractive price. 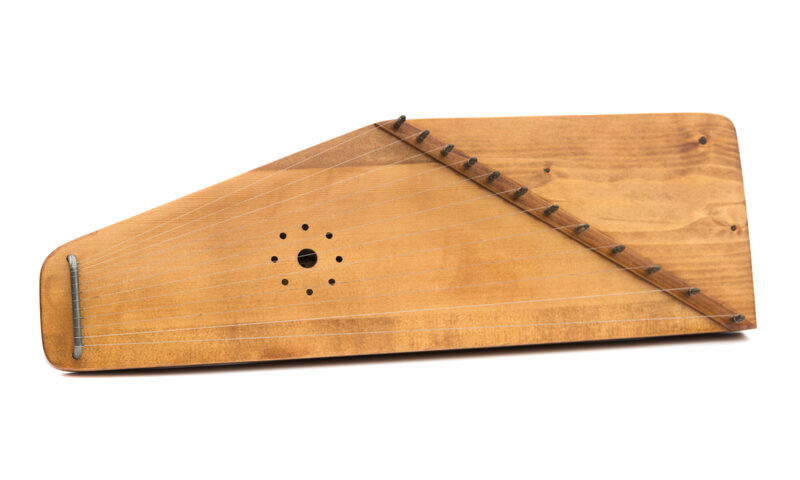 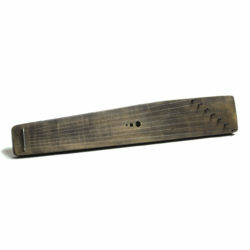 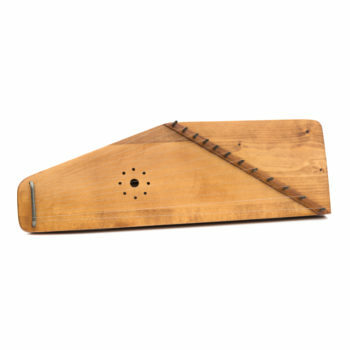 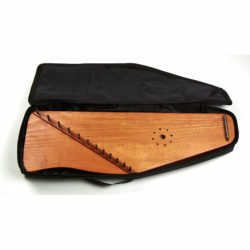 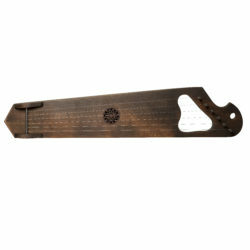 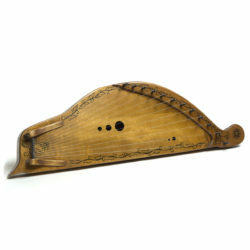 This psaltery is able to convey the most subtle shades of the mood of the performer, it can be called ideal, both for beginners and experienced musicians.